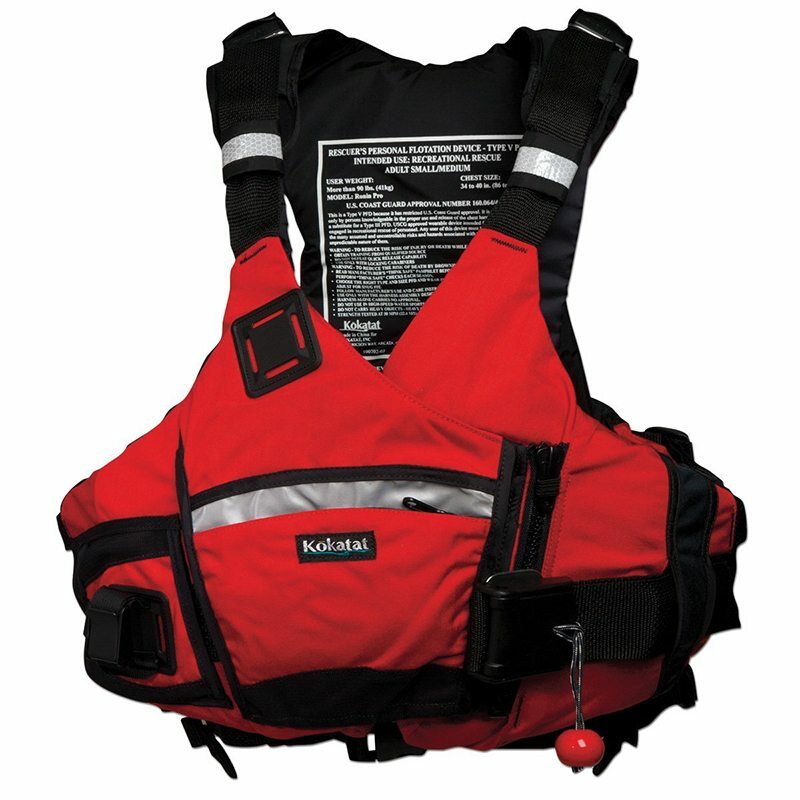 No longer will female paddlers have to put up with ill-fitting PFDs. 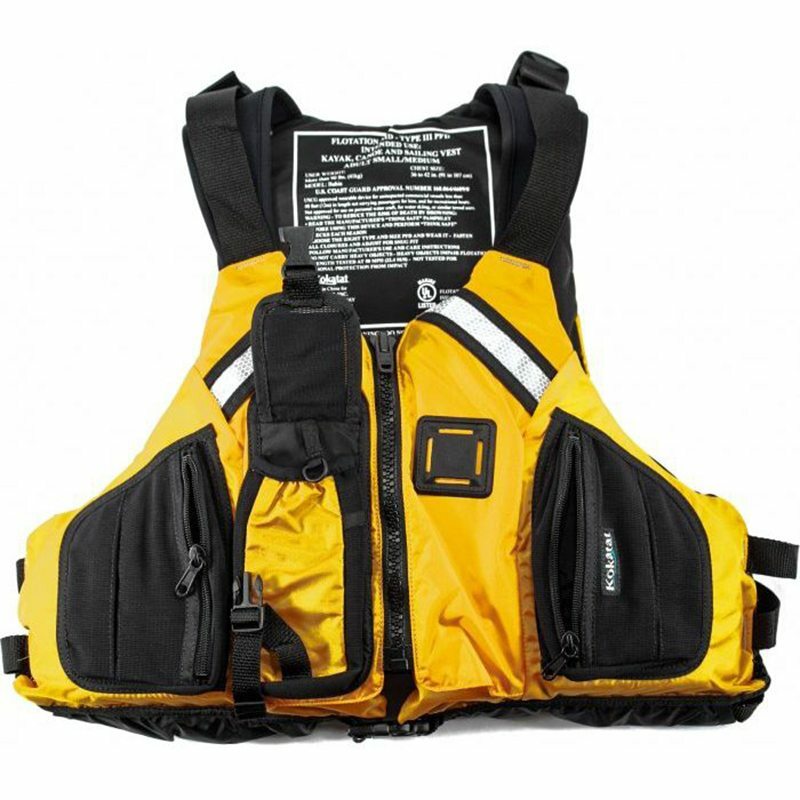 Mission’s newly released PFD, the ‘Inspiration’ has been specifically designed to fit the female shape, bumps, curves and dips included! 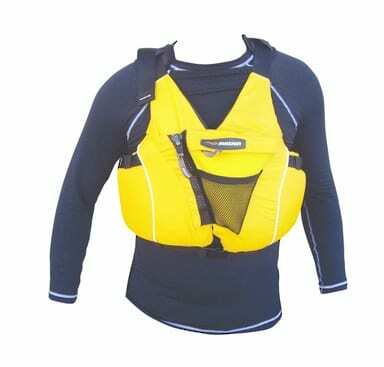 Perfectly designed chest foam plates optimise floatation so you can be confident you will be safe while the ergonomically designed shape and six adjustment points ensure a comfortable secure fit. The ‘Inspiration’ features an innovative internal buckle system which will take pressure off the zip. 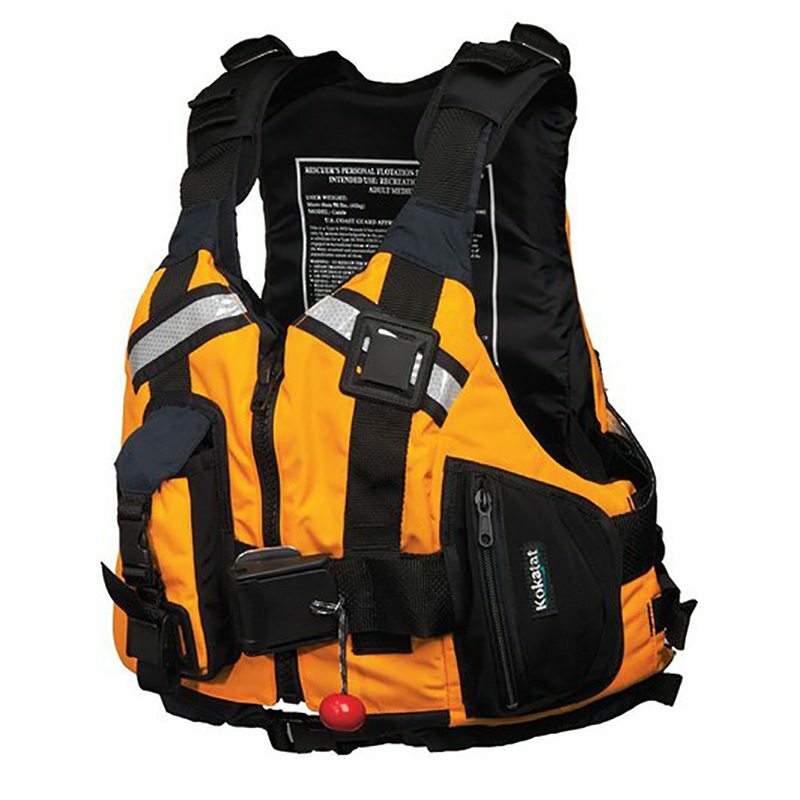 This means that the jacket won’t burst open under stress making it extremely tough and will keep you safer than ever.